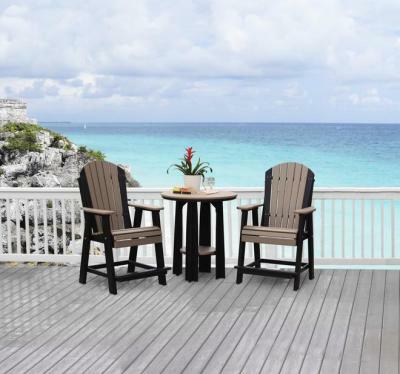 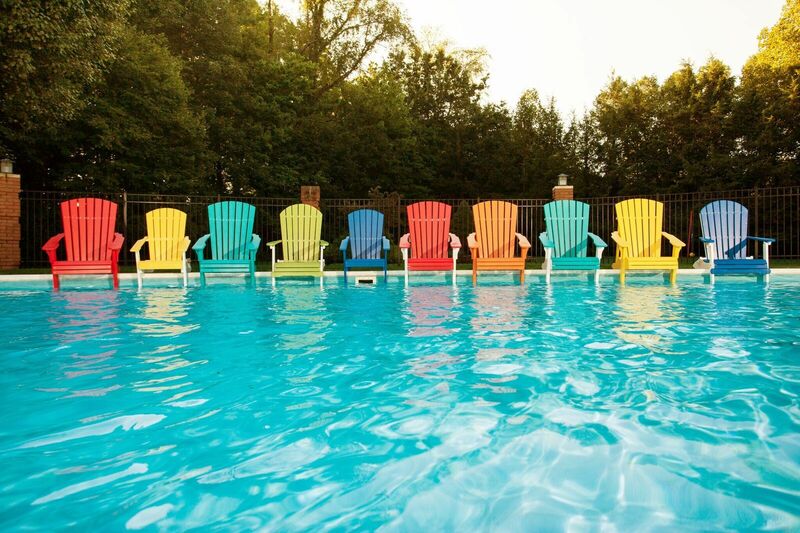 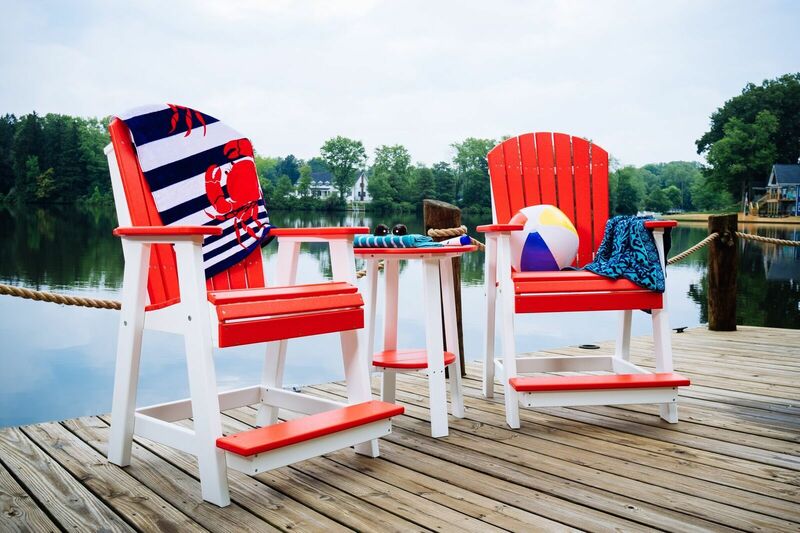 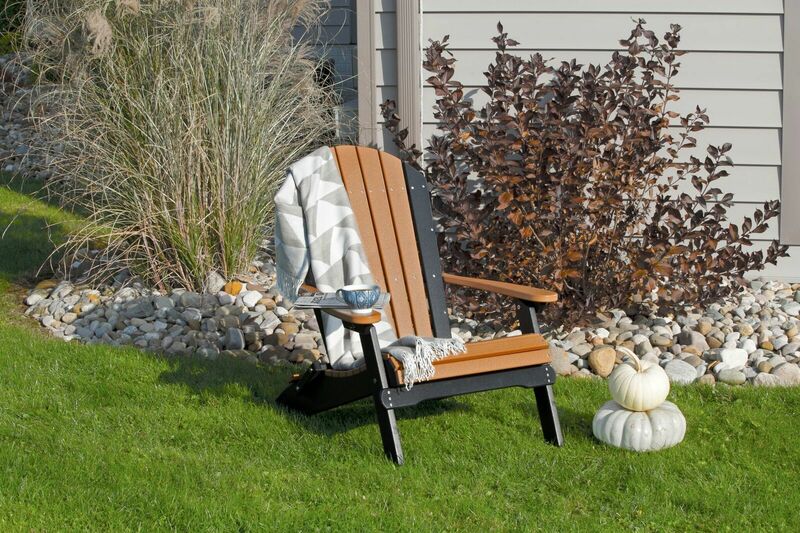 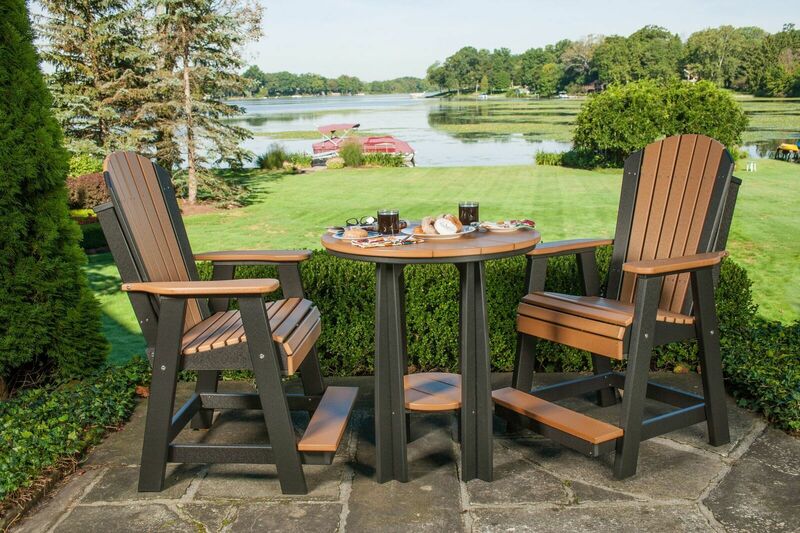 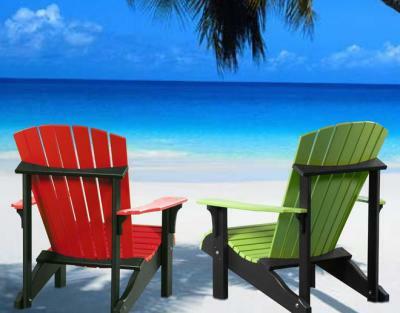 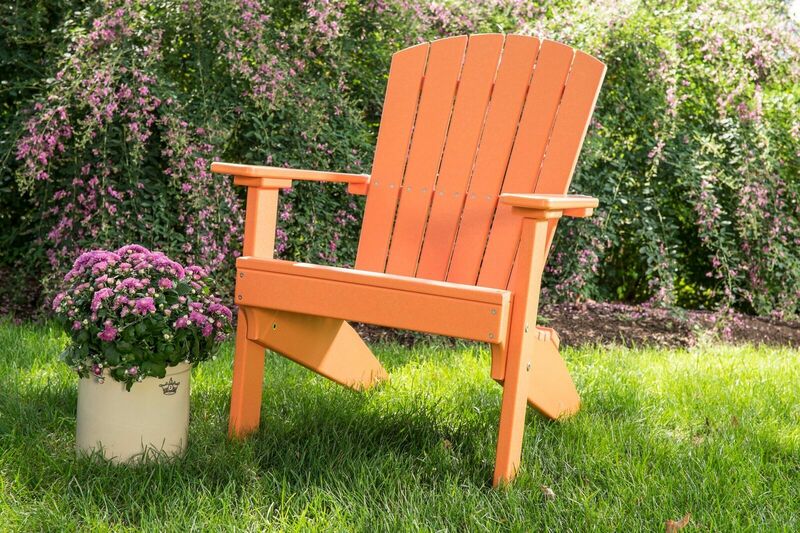 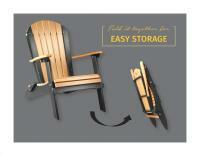 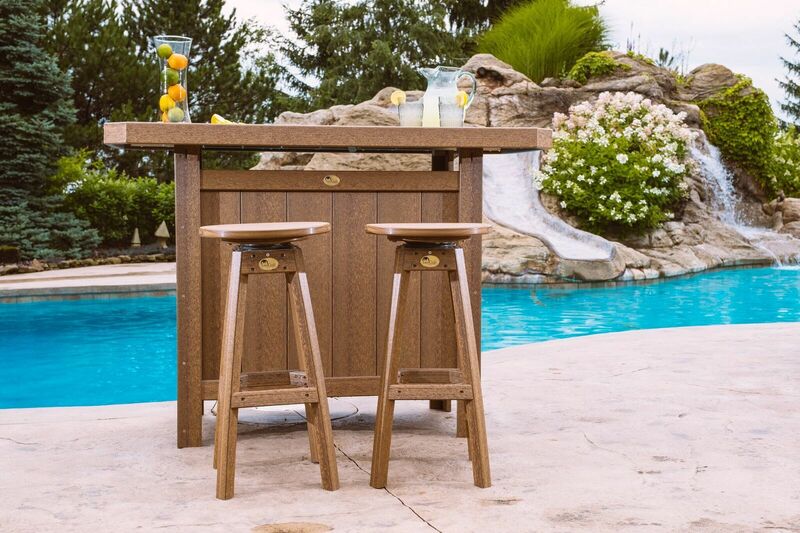 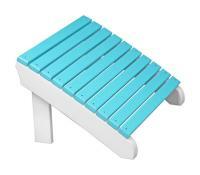 Adirondack chairs have been around a long time - but wait until you rest your bones in one of these. 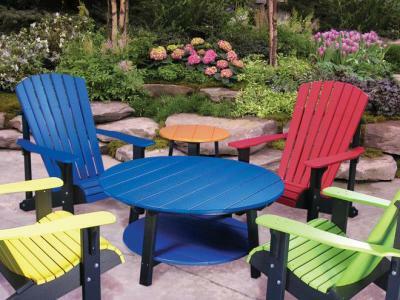 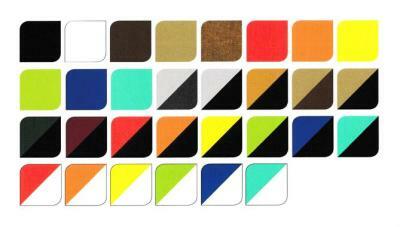 We have a style for everyone and colors to suit any decor. 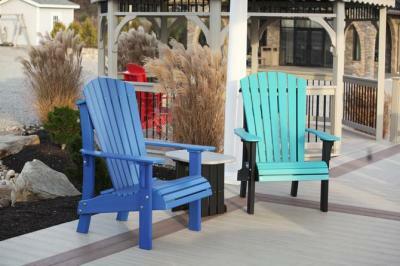 In addition, these are practically maintenance free, so you spend time sitting - not working! 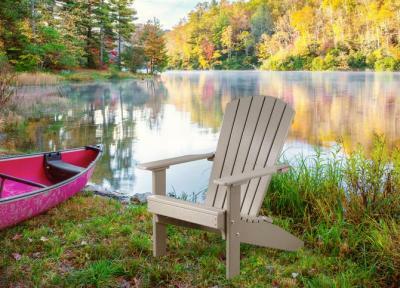 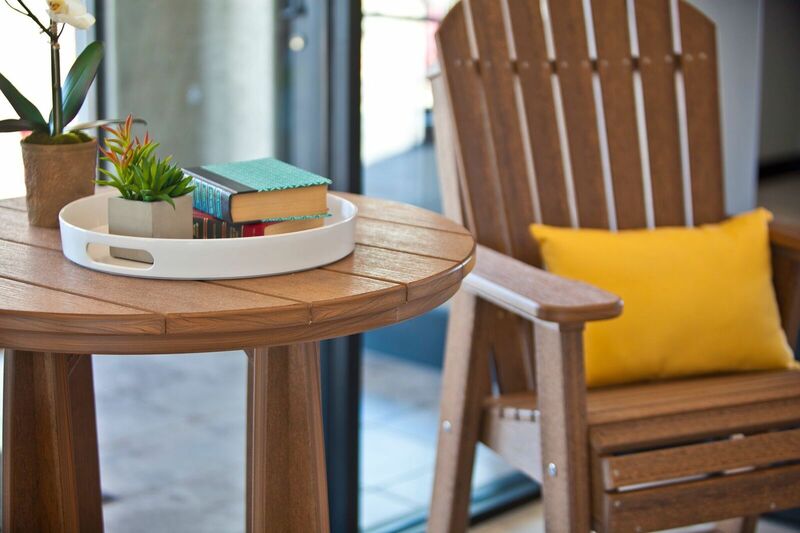 We have four different models to suit your needs... one that folds for easy storage, another with a less slanted seat plus the Deluxe and the Lakeside models. 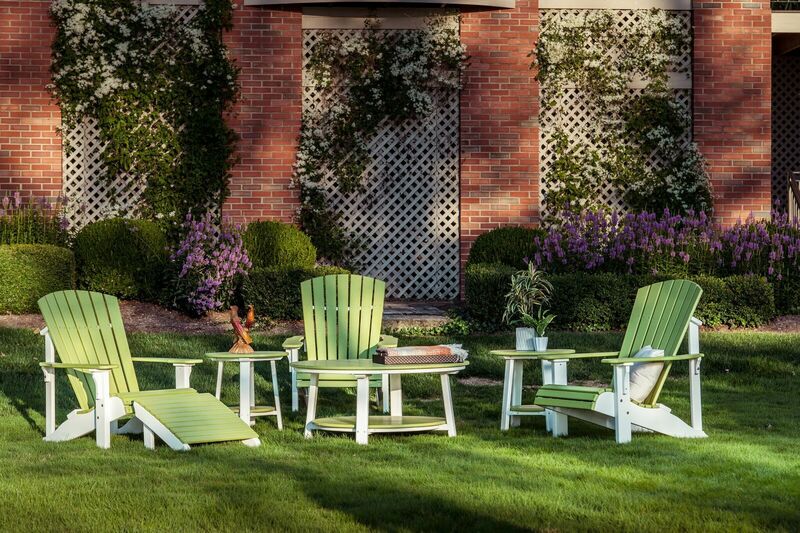 Relaxing is the word for these.